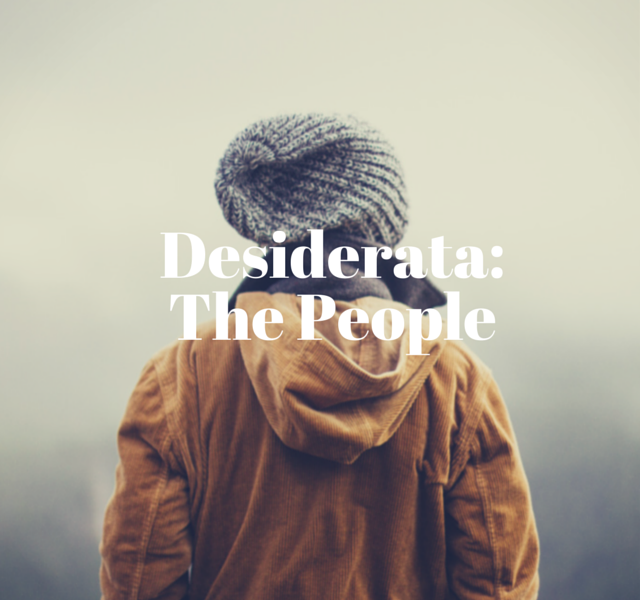 The three part series, Desiderata, explores the dreams and desires of students at Truman State University. I was curious about what gets Truman students up in the morning? What keeps them going? What are they working toward? What do you desire, why, and how will you make this a reality? What is a quote that keeps you going, or a mantra you live by? The goal was to share a glimpse of reality – what do students of Truman State University desire? Why do they do what they do? 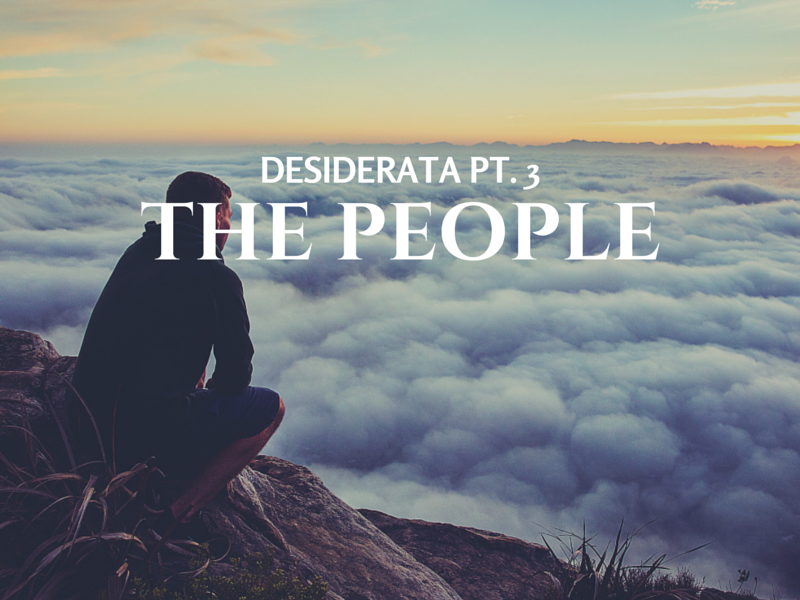 Also be sure to check out part 2 and part 3!